You too can be a Portlander in about 2 hours for a lot less than the cost of movie and popcorn. 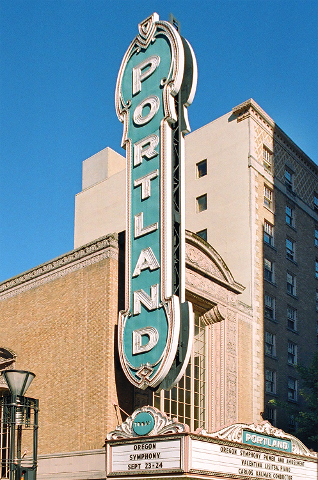 Reviews call this award-winning tour fun, entertaining, interesting, and a must do in Portland. It's filled with fascinating tidbits about what makes Portland a go-to destination and one of the best places to live in the US. Plus, there's tons of insider tips for places to eat and things to do - even if you've been here multiple times. 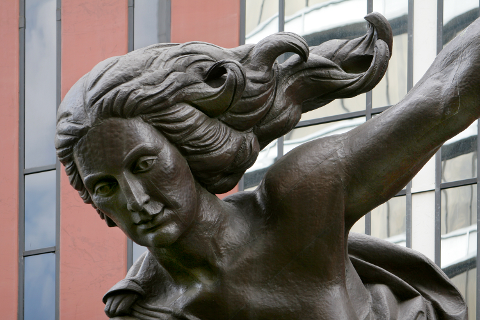 You’ll hear about early and modern Portland as your guide shows you an enlightened city rich with artwork, parks, bridges, light rails & streetcars, fountains, and friendly people. This budget-priced tour allows you to discover Portland the green and eco-friendly way. Even locals are amazed and entertained by what they learn. This walk meanders through the fascinating portions of the city, leading eventually to the waterfront. 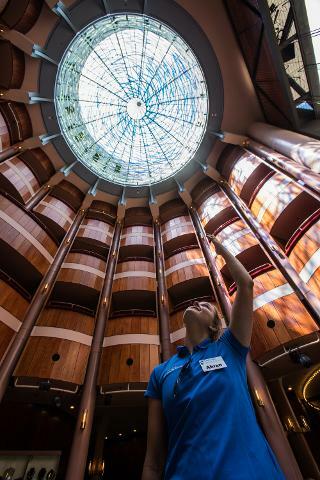 By the end of the tour, you'll most likely want to move here too. 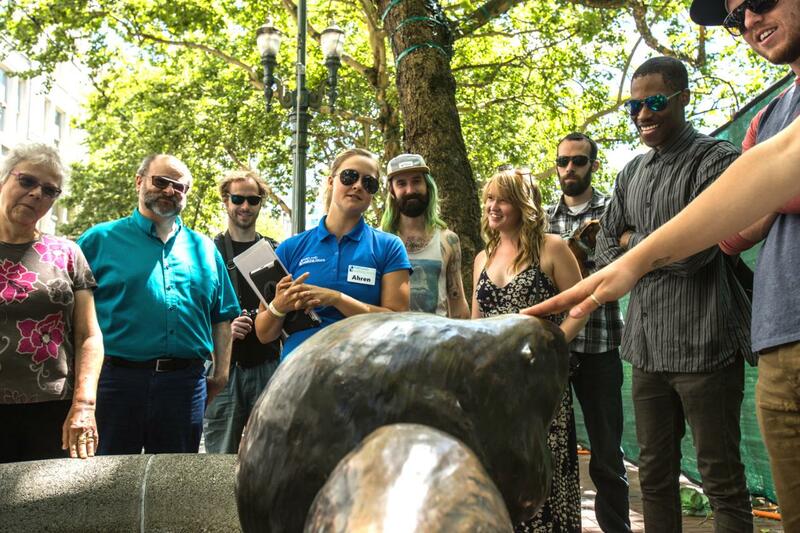 This tour earned us the best tour from Citysearch and Willamette Week’s award for “Best way to fake being a native.” And don’t forget the camera for your shot of the world’s smallest park! When the City of Portland and Travel Portland want to show off the city, they send people on this tour. Come see why. Not only is it fun, but many consider it to be the best tour value in Portland.